Jenna Marie Rice is a board-certified Family Primary Care Nurse Practitioner. She currently has two master’s degrees; one of these is a Master of Science in Nursing Leadership and Management from Walden University Minneapolis, Minnesota, and the other is a Master of Science in Nursing from Simmons College Boston, Massachusetts. Jenna earned her associate degrees in nursing and psychology from Harford Community College Bel Air, Maryland. 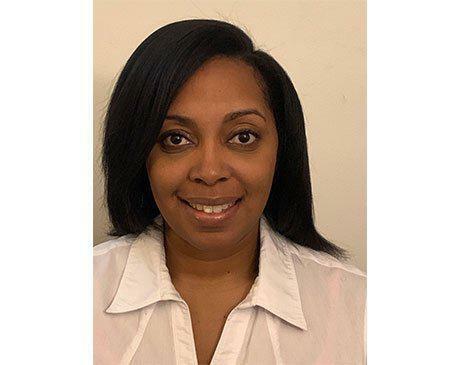 She has worked in several clinical and non-clinical settings including working as Occupational Health Nurse at Johns Hopkins Hospital Baltimore, Maryland; and McCormick and Company Hunt Valley, Maryland. She worked inpatient at Upper Chesapeake Medical Center as both a staff and charge nurse from 2009 to 2015.She has also worked as part of the Adjunct Nursing Faculty of the Harford Community College as well as Wellness Nurse for the Brightview/Avondell Assisted Living Facility in Bel Air, Maryland. Jenna joined Laurel Pediatric and Teen Medical Center in October of 2018. In her free time, Jenna enjoys cooking, singing, traveling, and spending time with my 12-year-old daughter.